We provide high performance Forged Steel Pipe Fittings that are easily fitted in the pipes. 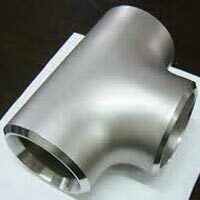 The wide range of Forged Steel Pipe Fittings, we offer, includes Steel Couplings, Steel Elbow, and Steel Tee. Available in various sizes and dimensions, our Forged Steel Pipe Fittings are widely used in varied industries. 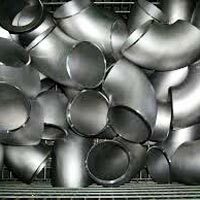 We have firmly positioned ourselves as one of the major Forged Steel Pipe Fittings Suppliers based in India. 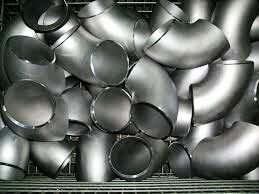 Delivering retail as well as bulk orders for Pipe Fittings on time has never been an issue for us because of our vast distribution network. 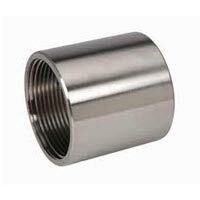 One can obtain fittings from us at the most reasonable prices.